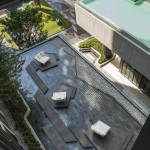 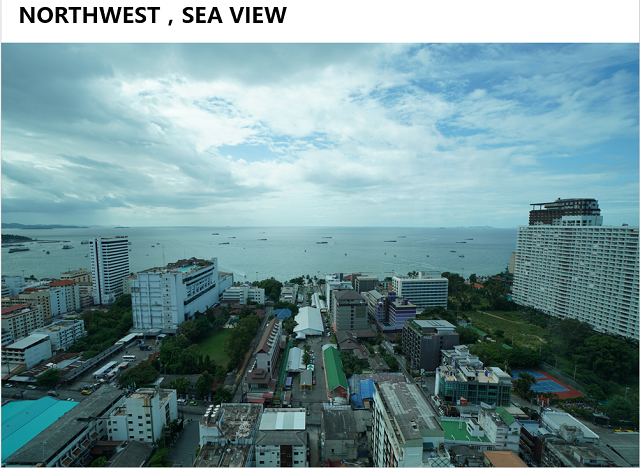 The architectural design of THE BASE Central Pattaya is inspired by the vitality of the world-famous Pattaya City. 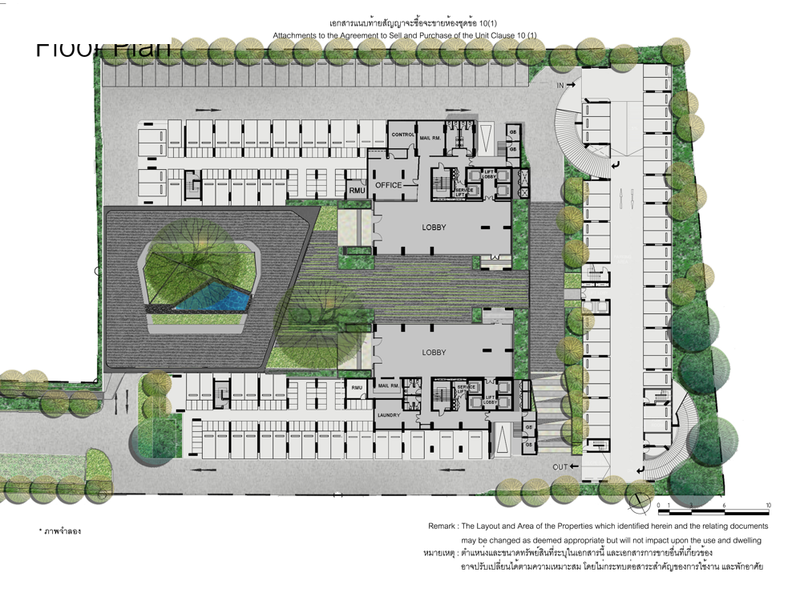 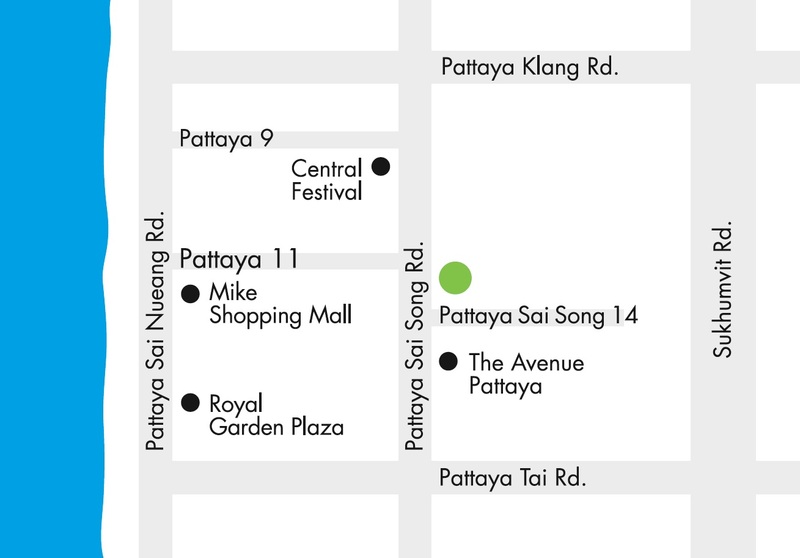 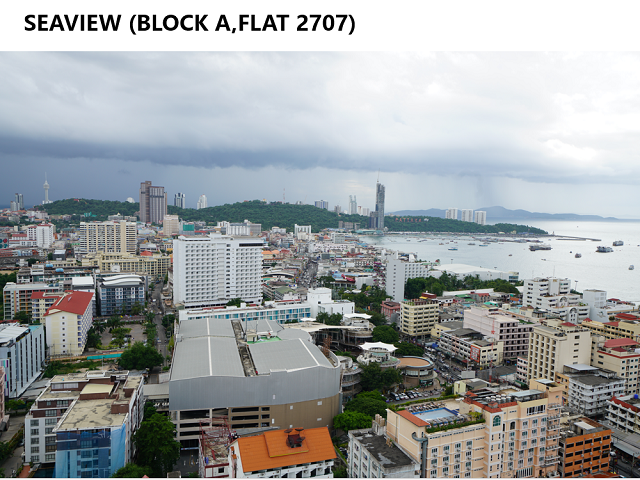 Located on a prime 6-rai land plot right in Central Pattaya on Pattaya Sai Song Road, this high-potential project sits only 300 metres away from Central Festival Pattaya Beach. 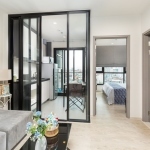 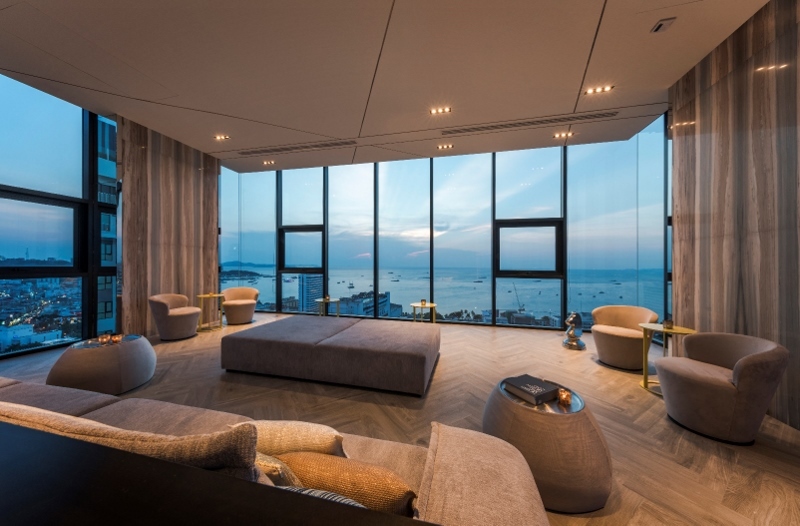 Here, it seems like you live at the centre of everything, whether it be recreation, tourism, shopping or beachside relaxation, so the project appeals very much to new generation customers who look for a residential property that allows them to ‘make the most’ of what Pattaya has to offer. 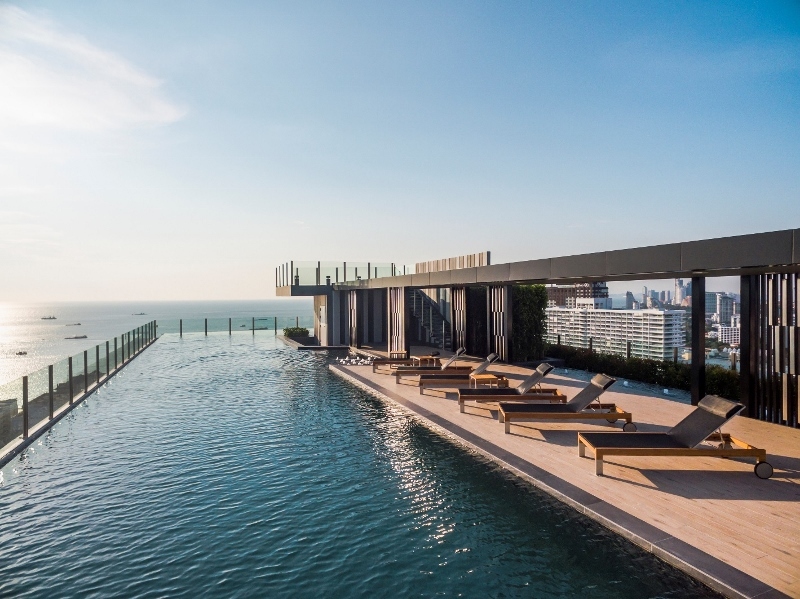 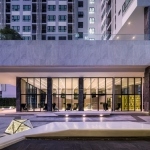 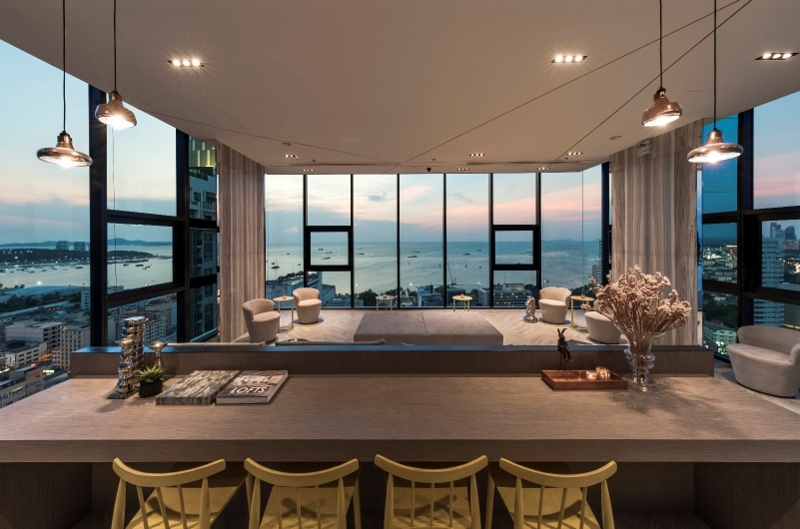 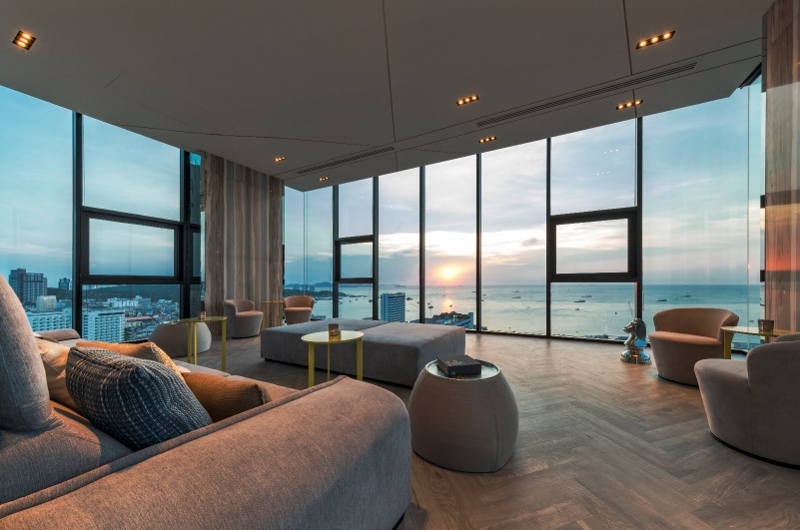 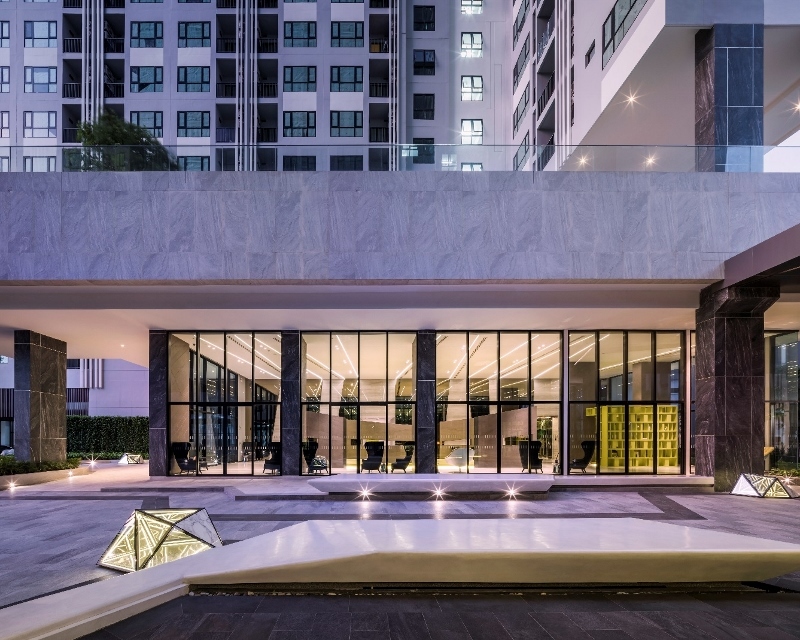 Located right in the heart of Central Pattaya, The BASE Central Pattaya stands out in the neighborhood with its breathtaking 180 degree view of the ocean. 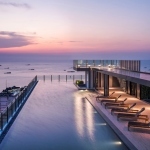 It also offers unparalleled resort-class facilities like a Jacuzzi and a swimming pool that faces the Pattaya bay. 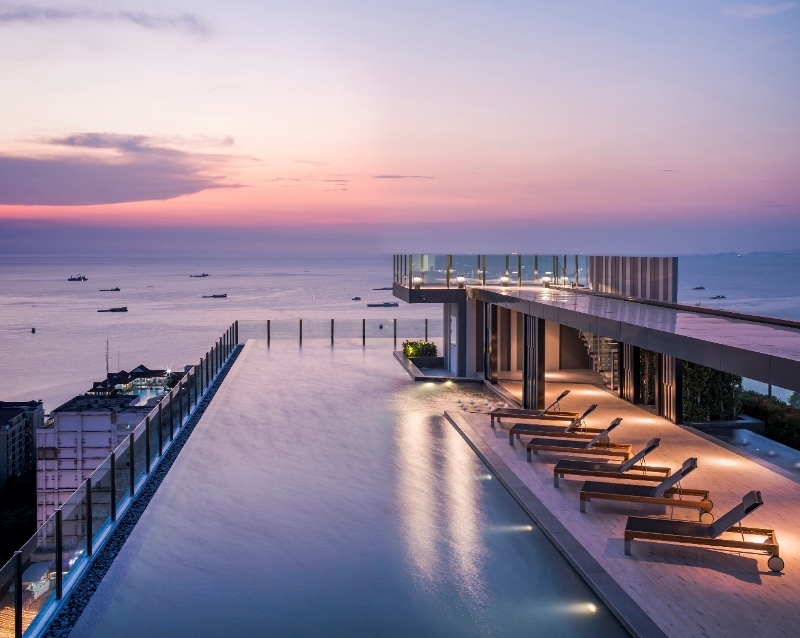 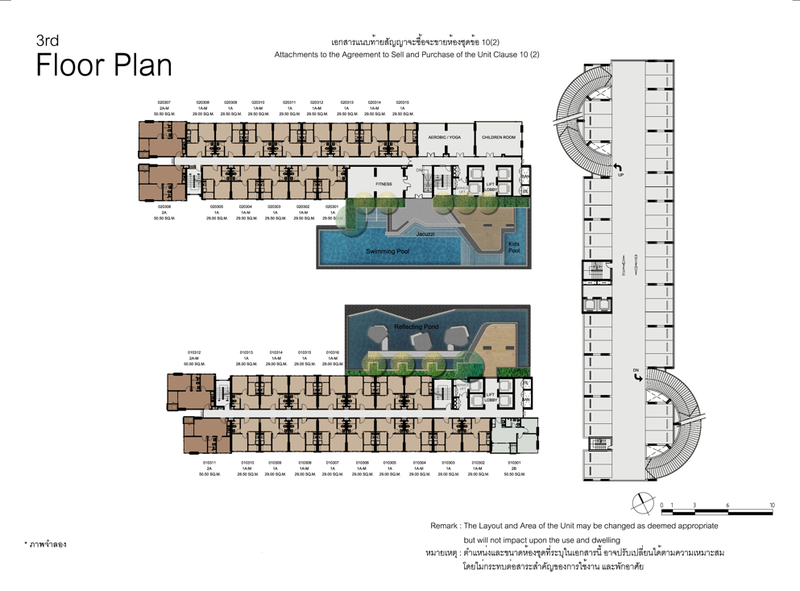 With architectural design inspired by the vitality of Pattaya City and the waves of the sea, the project aims to be the ideal residential address for those looking to enjoy recreation, tourism, shopping and beachside relaxation, all at the same time. 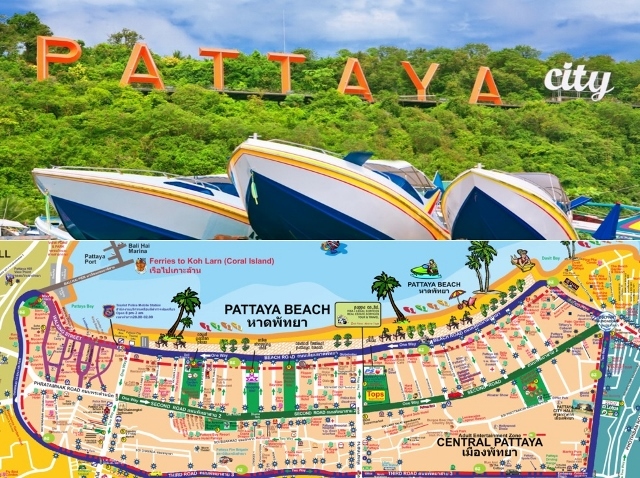 It also sits a mere 300 meters away from Central Festival Pattaya Beach, a favorite haunt for locals and tourists alike, where guests can enjoy walking along the beach and also dine at the many international restaurants located along the coast.